After two years of planning and thousands of hours of work, Marathon County Historical Society’s permanent exhibit is set for a grand opening celebration. 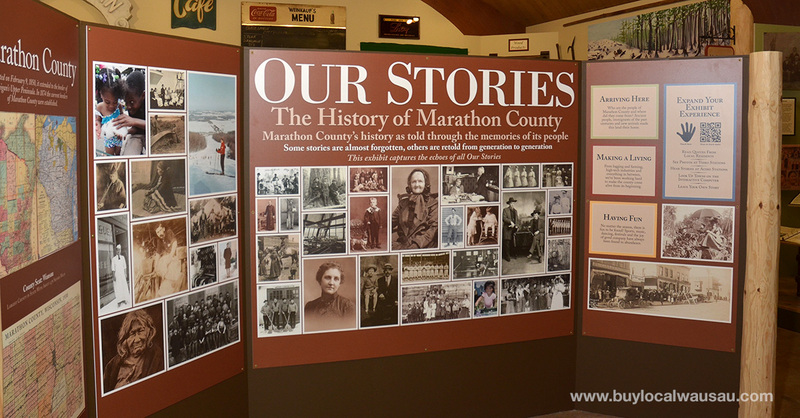 Visitors will are invited to see how the stories of Marathon County’s people echo throughout the gallery. 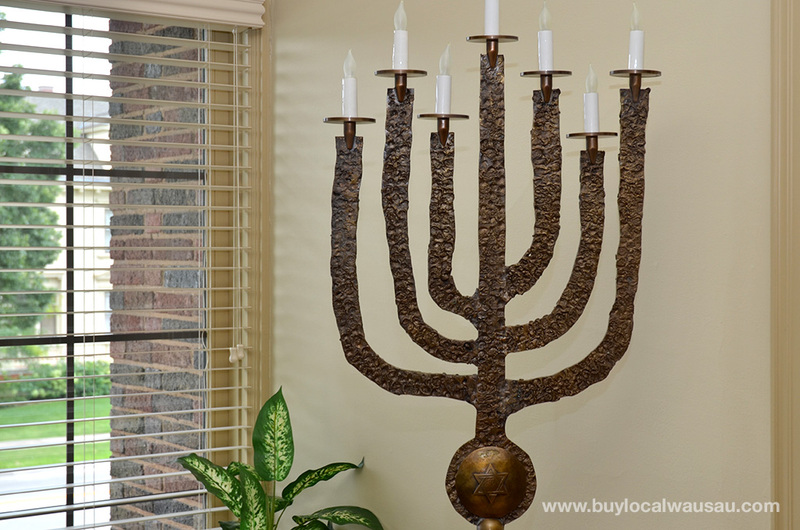 Visitors will be immersed in the experiences of the people of Wisconsin’s largest county, from the first inhabitants to the most recent immigrants. 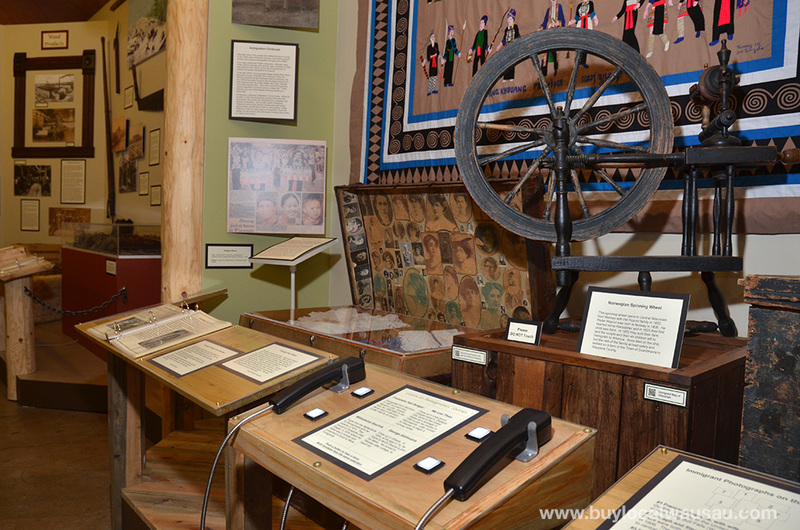 There are multiple ways that the exhibit experience has been expanded, including the use of audio and video stations, QR codes, drawer units filled with items for close examination, and touchable items. An interactive computer station has been created with a touch screen that will allow people to explore more than 100 communities, those still on the map today and many that have faded away. Visitors are invited to tell us their stories, allowing future generations a glimpse into today’s challenges and victories. Two original artworks by art student Whitney Salgado were created just for this exhibit. Despite the look of paintings, she created these large murals using a stylus and pad for her computer. 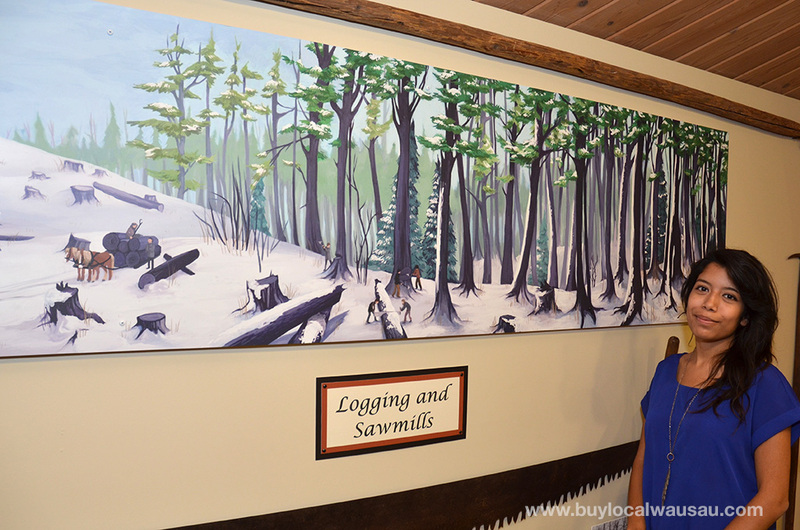 An eight foot mural depicts the lumbering era, from the cutting of the large white pines by the lumberjacks to the deforestation that left cutover fields for the farmers and immigrants. The second piece, six feet in length, shows the importance of rivers in our county, and created a bridge between our restored birch bark canoe and modern kayak. 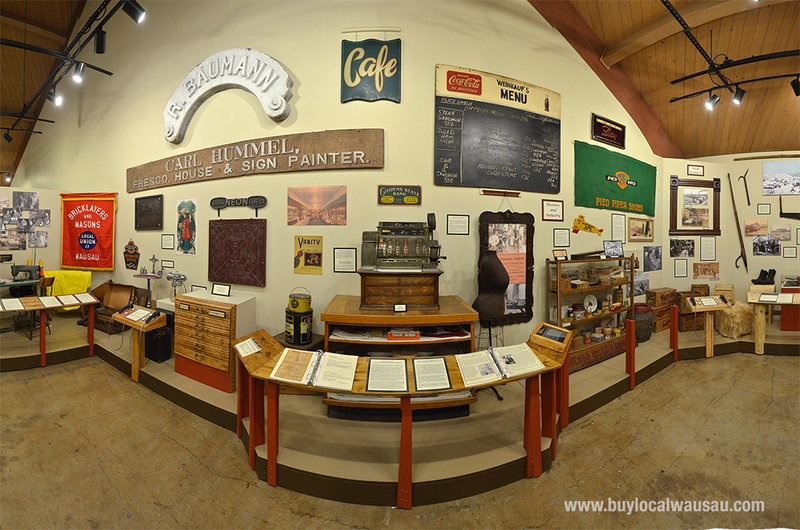 The four audio stations bring the voices of the past to life with oral histories, music and sports casts. These stations were designed and created by the students of the Engineering and Global Leadership (EGL) Charter School of Wausau. Recordings tell about everyday life from kids having fun, to polkas on the radio, to Elroy “Crazylegs” Hirsch scoring a touchdown. With the help of educator Jennifer Holmes a full set of educational materials, for elementary and secondary grade levels, have been created to help teachers and youth organization leaders fully use this new resource. It will be available online for ease of use and includes activities, worksheets, and PowerPoint presentation. These materials will be on display at our grand opening celebration. 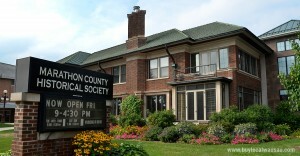 The Grand opening celebration on Saturday, November 23, 2013 beginning at 1:00 will include a meet and greet with the exhibit team, presentations, added exhibits and light refreshments. 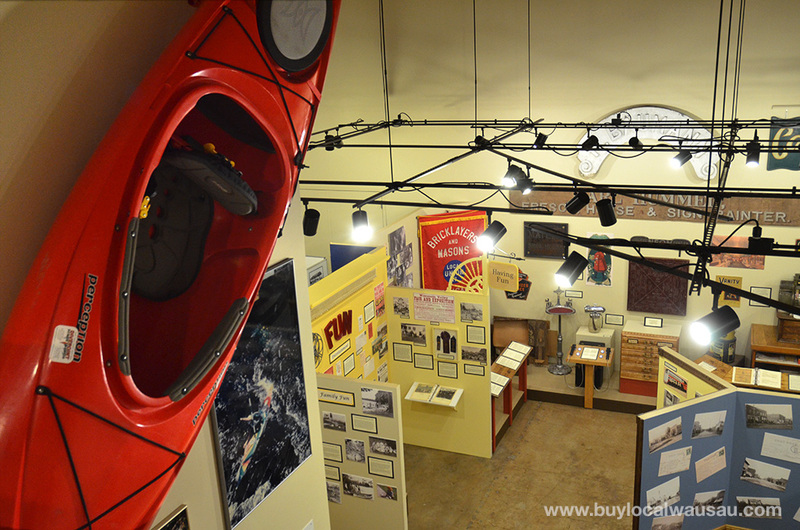 There is no admission fee, and visitors are invited to explore our other two exhibits. 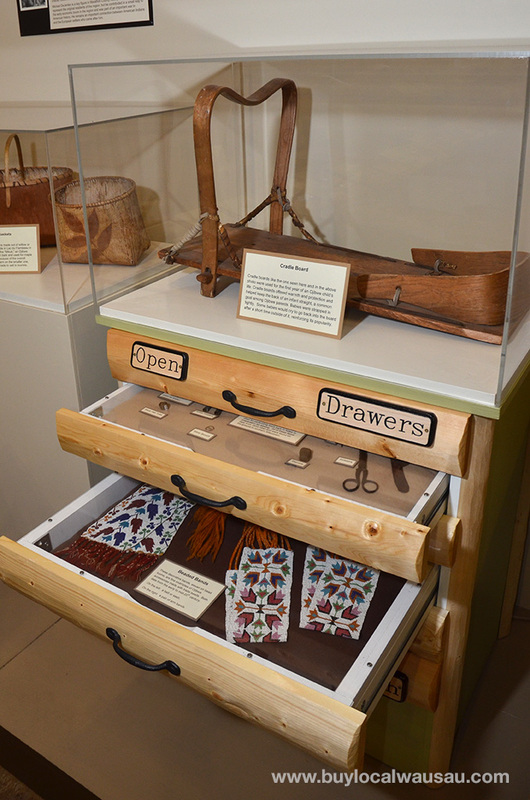 An exhibit of Native American artifacts from the collection of local expert Doug Miller will also be on display. Miller also invites visitors to bring along a Native American stone or metal point or tool for identification assistance.